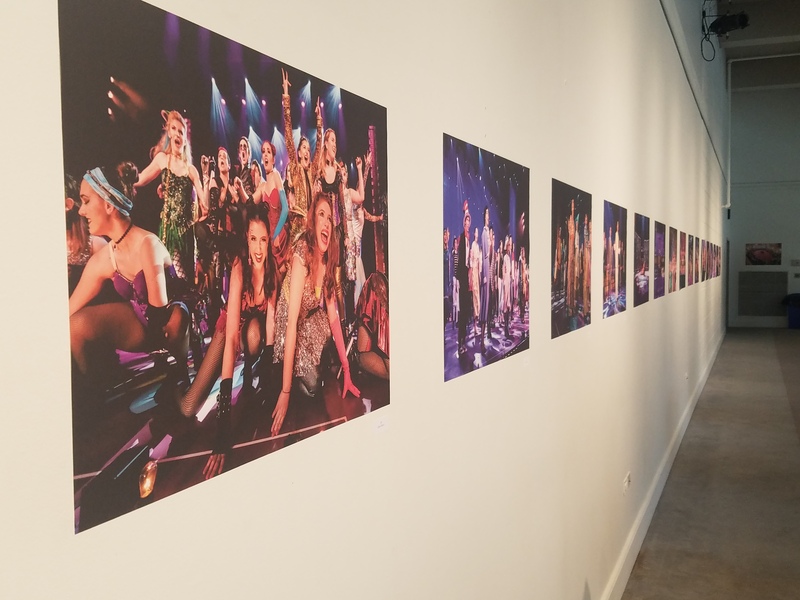 Several of my best photographs from the 2017 Freddy Awards are now on display at the State Theatre in Easton, PA until June 22nd 2018. There are 14 of my prints on display which are also for sale. Proceeds benefit the Freddy Awards program. The photographs are printed in large format 20 x 30”. The Gallery at the State Theatre, is sponsored by Easton Hospital and carries its name. 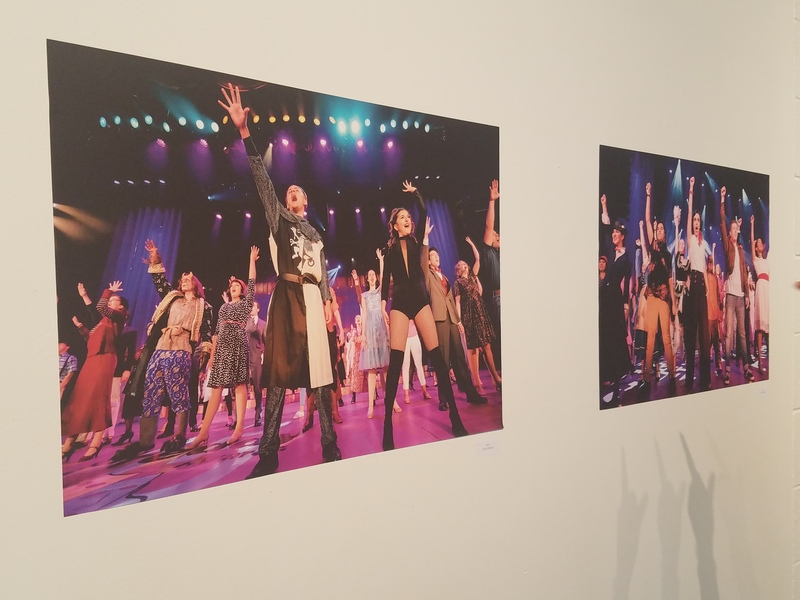 The gallery is open 90 minutes prior to scheduled shows and a ticket is not needed to go into the gallery. The gallery is shared with Thomas Kosa. 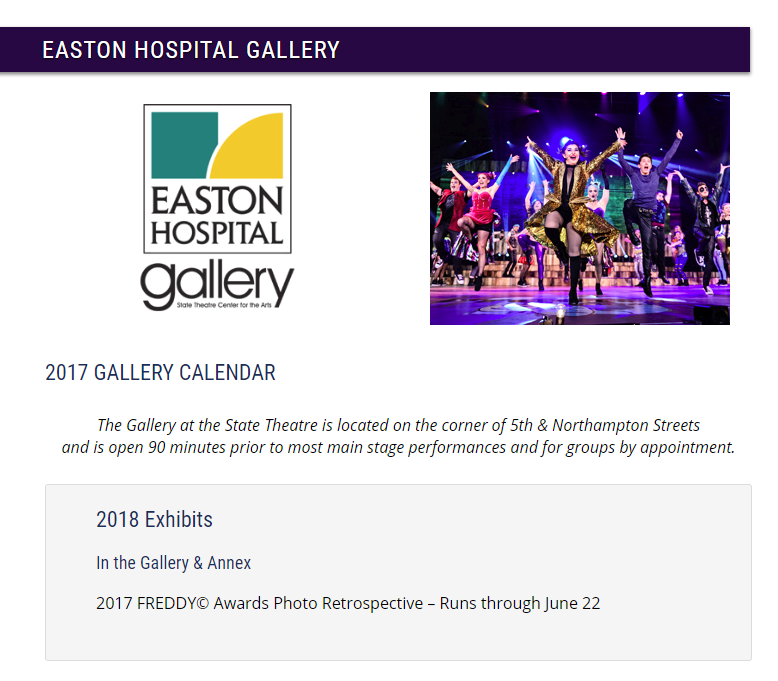 This entry was posted in Freddy Awards and tagged 2017 Freddy Awards, easton hospital gallery, Gallery by dabourphoto. Bookmark the permalink.